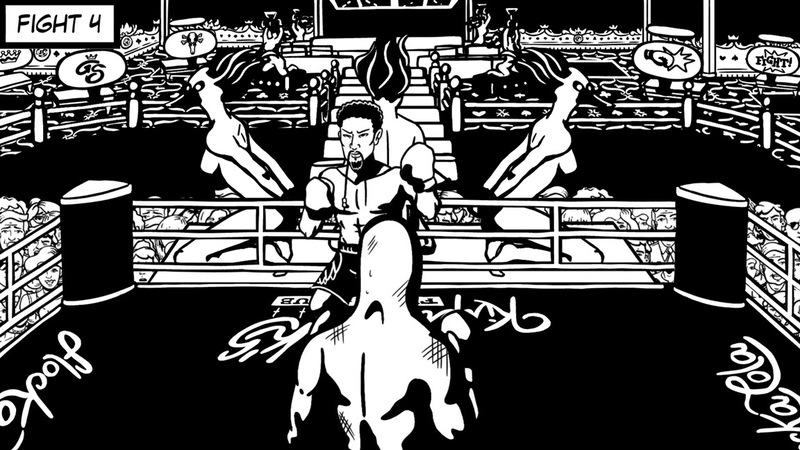 Pato Box reaches Switch digitally on July 9. 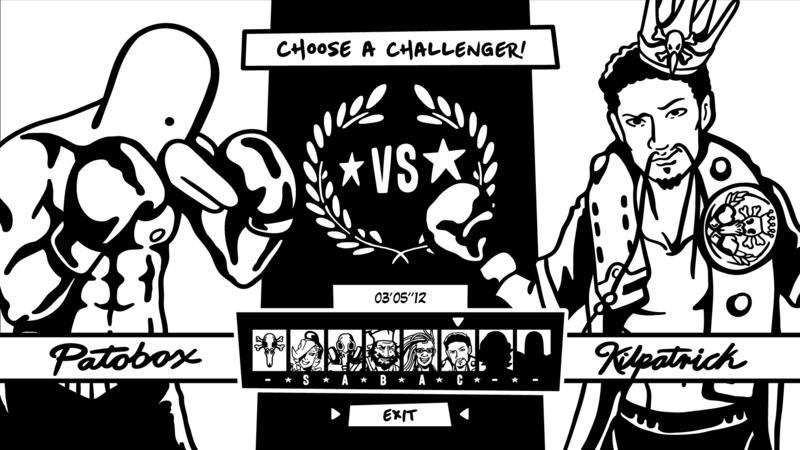 As we mentioned yesterday, Pato Box makes its way to Switch on July 9. We have a new launch trailer for the release on Nintendo’s console below. Though an official announcement hasn’t been made just yet, it looks like Pato Box will be finding its way to Switch next month. A listing on the European eShop shows a release date of July 9. 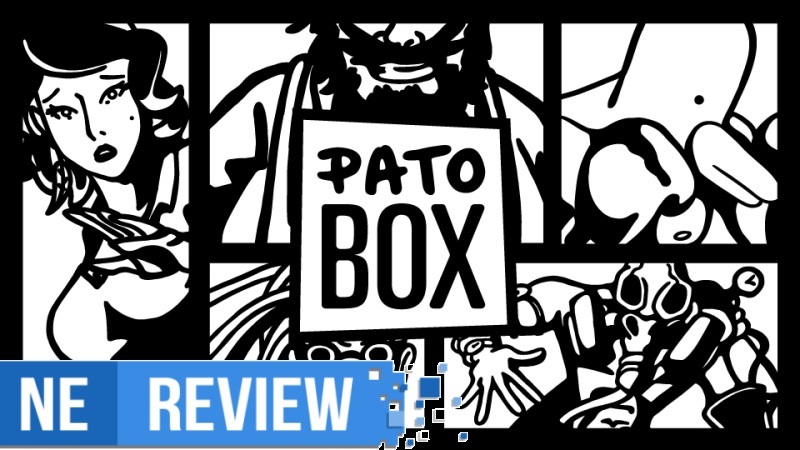 Pato Box, a game that takes inspiration from Punch-Out! !, first made it to Steam earlier in the year. The Switch version will support motion controls. 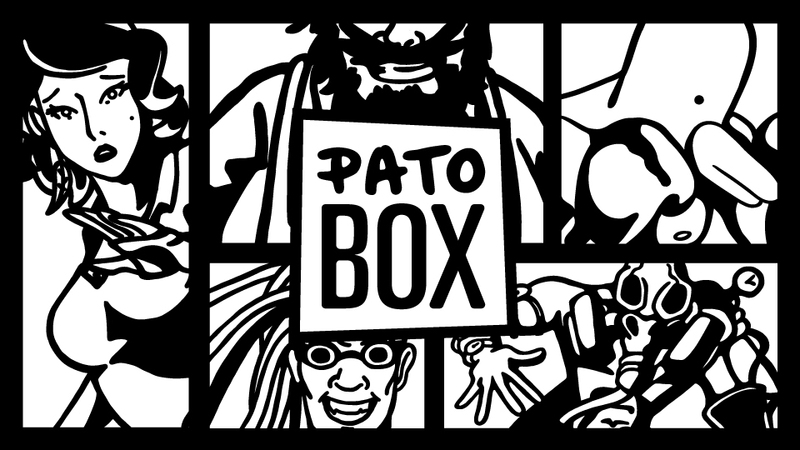 Bromino has shared details on a new feature coming to Pato Box. Arcade Mode is being added to the Steam version, and should be available on Switch when the game launches on the eShop this year. Arcade Mode involves taking on members of Deathflock consecutively and attempting to defeat them as quickly as possible. Based on your performance, you’ll obtain different ranks. 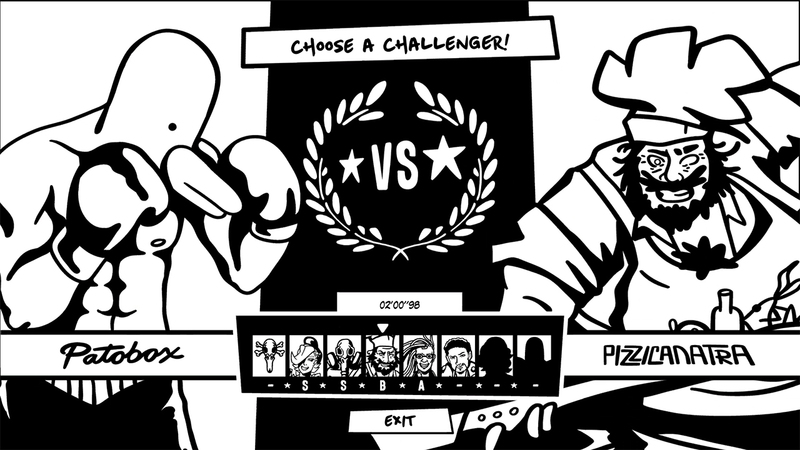 We have an official overview for Pato Box’s Arcade Mode plus a trailer below. Bromio is back with another video showcasing how Pato Box has changed over the course of development. This time, we’re able to see how the area Pizzicanatra’s Food Factory has improved. Watch the video below. 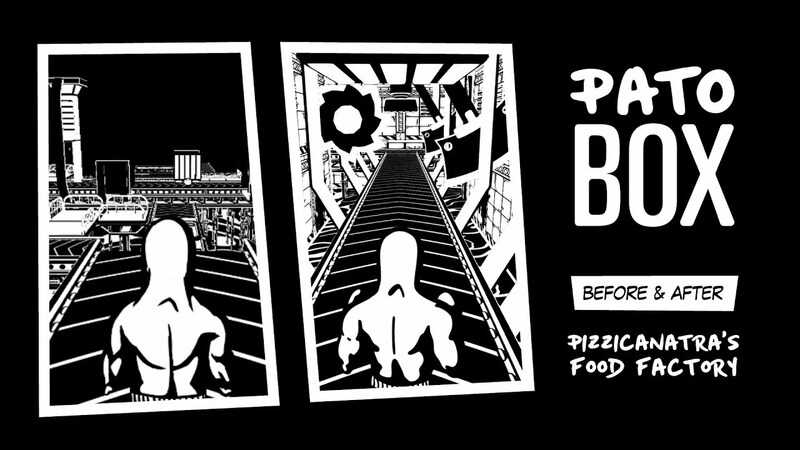 Bromio has published a new trailer for Pato Box, which we have below. 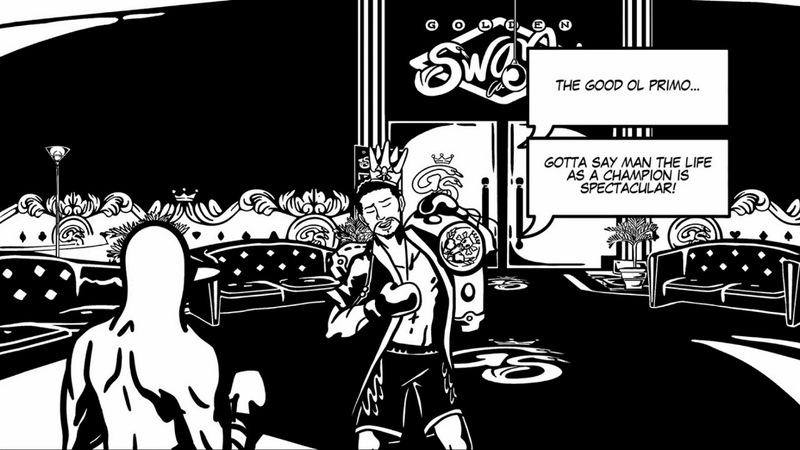 We’ve also attached another video showing how Pato Box has come along during development. This time, we have a look at at comparison of Kilpatrick’s prototype fight vs. what it is now. 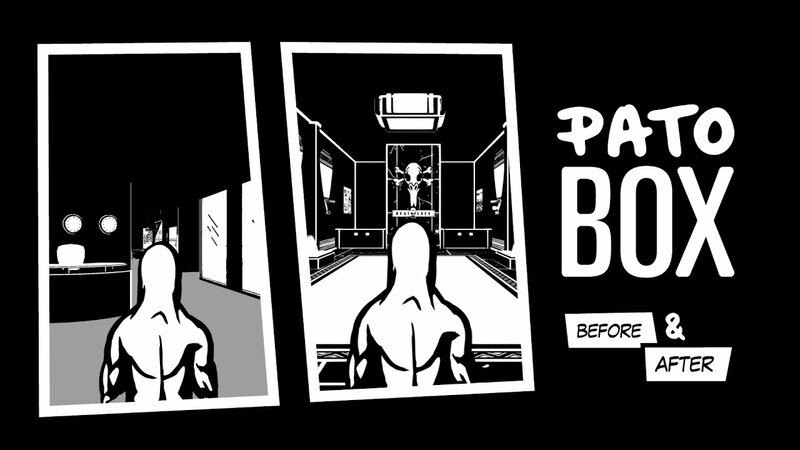 Pato Box, an adventure/fighting title inspired by Punch-Out! !, has certainly gone through its fair share of changes over the course of development. Bromio recently put out a video showing the evolution of the game’s development. Have a look at it below. Pato Box is planned for launch on Switch later this year.